We’ve not had the best season over at Goodison Park thus far, but there are certainly some positive signs. Marco Silva is clearly a top manager, and with time we’re confident that he’ll come good. Not to mention, a number of players have looked great already, and our man Richarlison has been a shining light, that’s for sure. He’s already bagged 4 league goals, and you’d be hard-pressed to find an Evertonian that isn’t backing him to at least triple that number this season. Unsurprisingly, his fine form has earned him a call-up for his native Brazil, and he looks as determined as ever to succeed with his country. 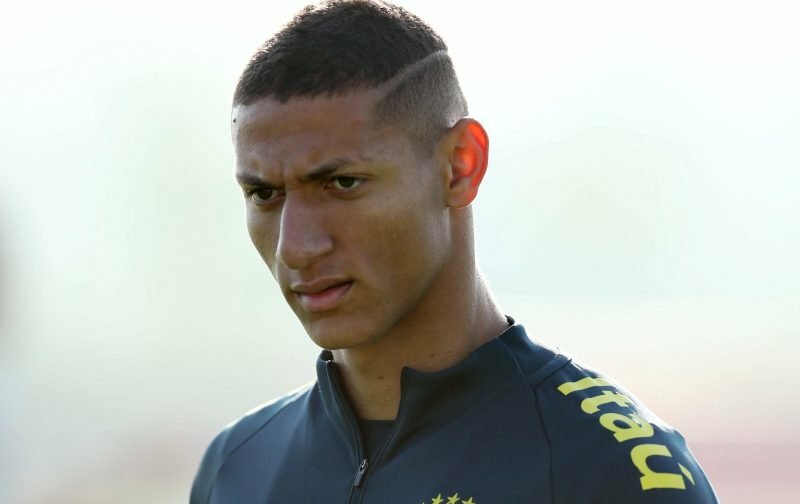 Richarlison recently posted an image on his Instagram displaying him in training, and it’s fair to say that he looks more than ready to make a sizeable impact. It’s that sort of determination that has made him such a success in the Premier League, and long may it continue. We’ll certainly be keeping an eye on him during the break, and here’s hoping that he comes back just as determined.